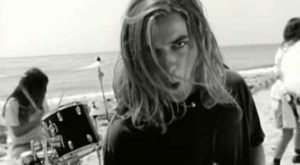 Ugly Kid Joe – Everything About You – Official Music Video. 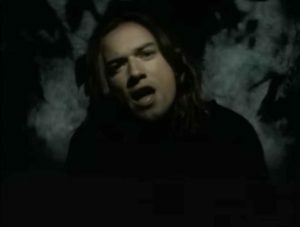 “Everything About You” was written by Ugly Kid Joe’s lead vocalist Whitfield Crane and guitarist Klaus Eichstadt. The song originally appeared on band’s 1991 EP, “As Ugly as They Wanna Be”. In 1992, it was featured in Penelope Spheeris’ film “Wayne’s World” (starring Mike Myers and Dana Carvey) but was not included on the original soundtrack, “Music from the Motion Picture Wayne’s World”. 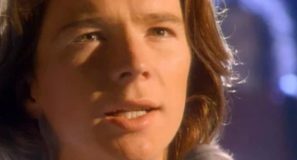 The single was released in March 1992 peaking at number 3 in the UK and at #9 on Billboard’s Hot 100 chart in the United States. 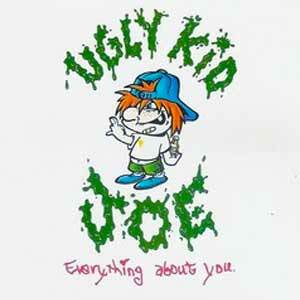 In September 1992 “Everything About You” was included on Ugly Kid Joe’s full-length debut album, “America’s Least Wanted”. The music video was filmed on a beach in Isla Vista, California.